Clickity clack and hoppin' that track. 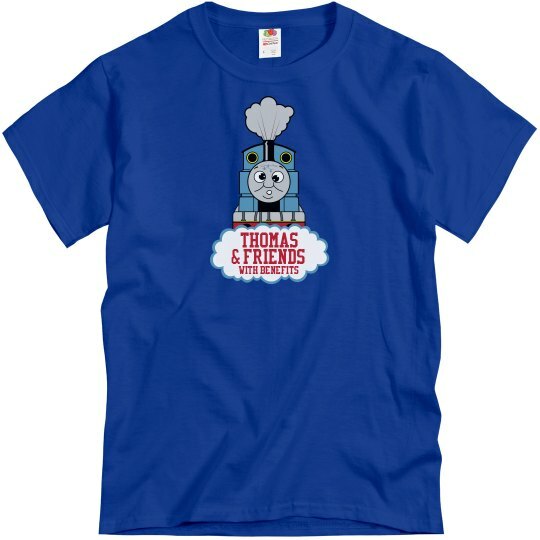 Thomas and friends are the soul to your childhood. Think about instead of streaming movies and "chilling". You invited your girl or guy over for some Thomas and Friends with Benefits. Ayo.